Whether it’s a bee sting or a sprained ankle, everyone has had some swelling somewhere, and the ankle is the most common place to get swelling. Swelling is also known as edema. Edema is a part of the human body’s inflammatory progress. Swelling is another sign of an injury. When an injury or tissue damaged is done to apart of the body, you can get redness, heat and pain, and swelling will definitely come. Some chemicals are released to help the blood vessels flow when an injury has occurred. 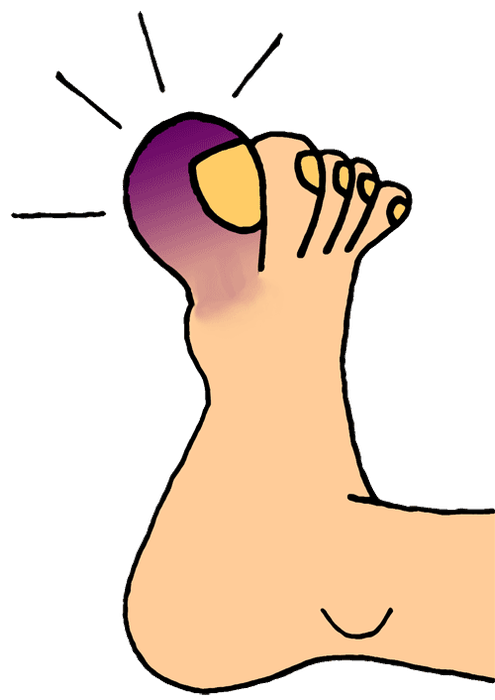 Swelling is occurred when the fluid is surrounding the tissue in that part that is injured. Swelling can happen when the body is not circulating fluid well. 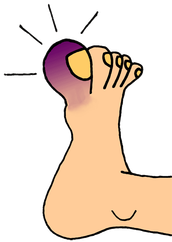 The ankle is the most common part of the body to get swollen or sprained, and if a part of the body is weak (not well strengthen) then it will be clearly easy to get an injury. Acute injures are easy to get. First comes pain then comes swelling. A big injury can take two weeks to heel or one month to heel, and a small injury can two weeks to heel or just five days to heel. Having some tight mussels can affect you from keeping your body out of injuries. When you get swelling you can know that it is swollen because, for example, if you knee was swollen then one knee would look bigger than the other, and one knee would feel really hot and then that means that your knee is inflamed. Swelling comes in-between forty five minutes to two hours. P- Protect from further damage. R- Rest to avoid getting hurt. I-Ice and coldness will help the pain.